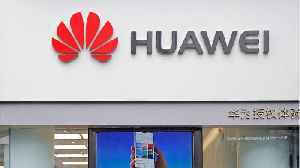 AMERICA — The U.S. government is investigating Chinese tech giant Huawei for alleged bank fraud and Iranian sanctions violations, Reuters reports. 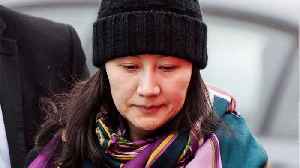 The company's chief financial officer Meng Wanzhou was arrested on December 1 in Canada and could be extradited to the U.S., according to Reuters. 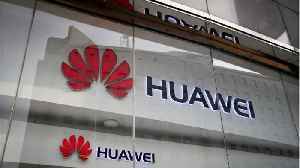 Huawei has been accused of allegedly using a global banking system to bypass U.S. sanctions against Iran. 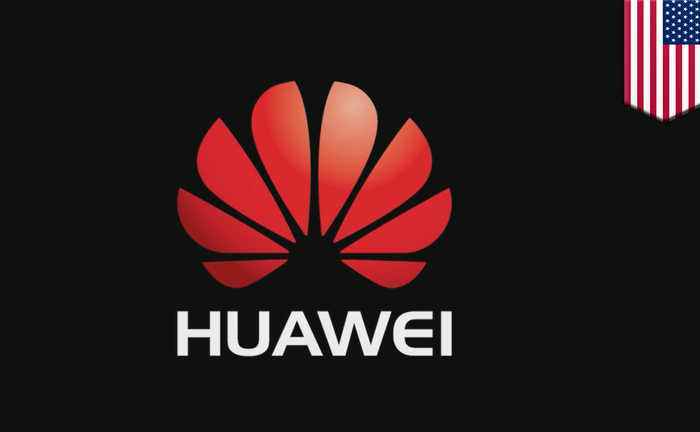 The U.S. is investigating to see if Huawei has sent American products to Iran and other countries sanctioned by Washington, according to Reuters. No company, U.S. based or otherwise, is allowed to use the American financial system to channel goods and services to nations and individuals on the sanctions list. The U.S. is also looking into whether or not Huawei used HSBC to conduct the alleged transactions. If they did conduct such activities but neglected to inform HSBC, they may have committed bank fraud.